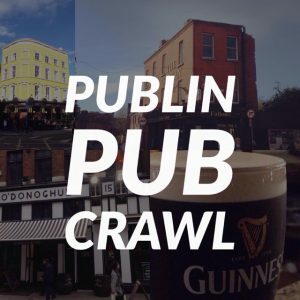 post-title How many pubs are there in Dublin? 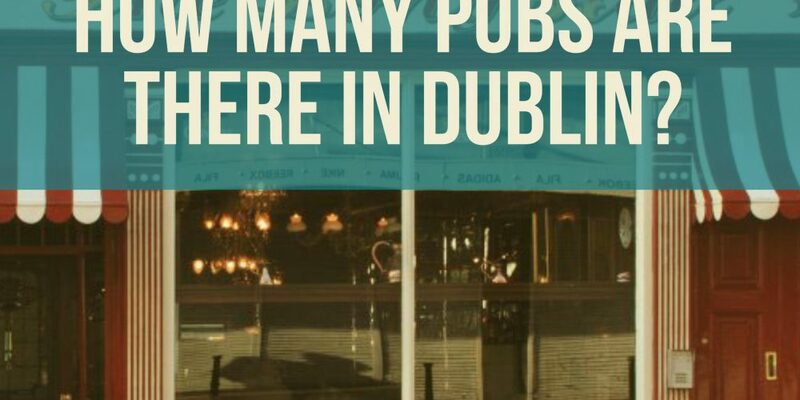 Home / 2017 / How many pubs are there in Dublin? 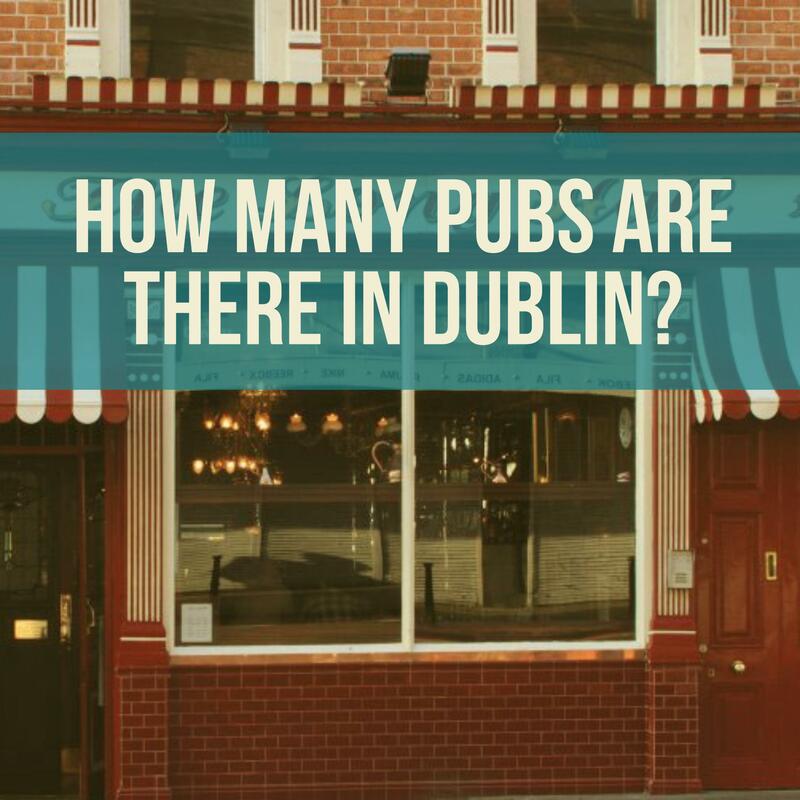 In 2015 we went into detail in an article about how we arrived with the figure of 751 pubs in the Dublin area. We got that figure from the revenue list of pubs with a license. 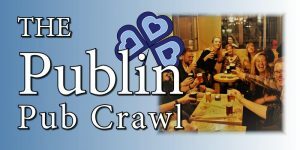 From that, we figured out that Dublin had 10.75% of the countries 6,984 pubs, despite having 27.11% of the countries population. In 1904, there were 13,000 pubs registered on the island of Ireland. 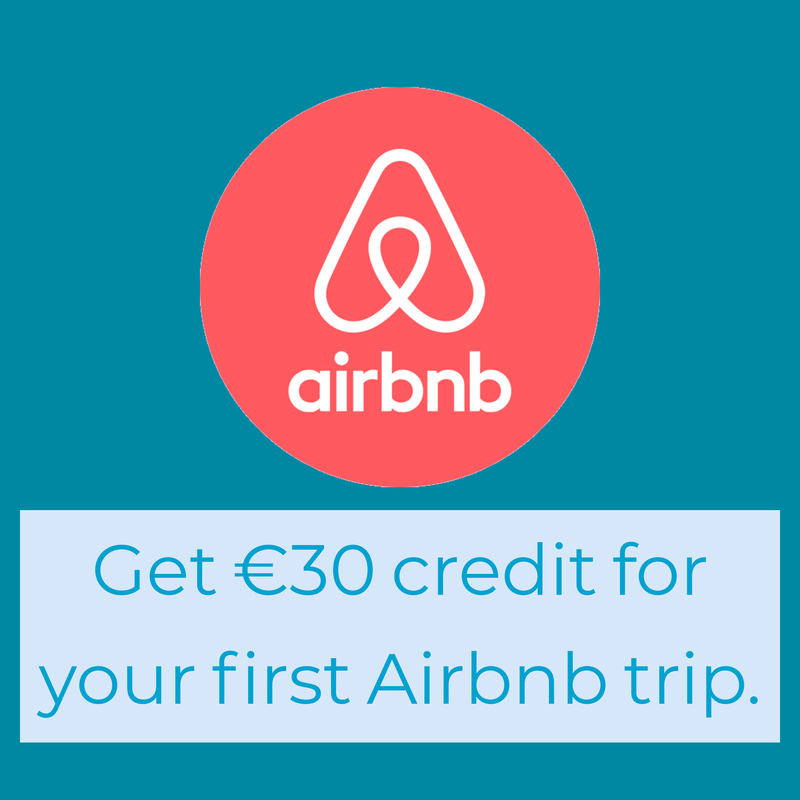 That would include present day Northern Ireland. That figure represents a drop from 751 from our calculations in 2015. That may be a result of pub closures, but it is equally likely, or perhaps more probable, that our calculations were wrong and we weren’t privilege to the knowledge of the LVA.